Lita Ford. 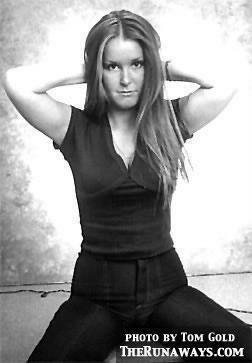 Lita Ford in 1976. Wallpaper and background images in the the runaways club tagged: the runaways image lita ford 1976. This the runaways photo might contain triko, unitard, tubuh setelan, cat suit, tubuh setelan jas kucing, celana ketat, baju ketat, tarik, daya tarik, and panas.